“I can’t imagine having a plain old sister,” writes Ryan Clearwater, age ten, in one of the 45 essays in Views from Our Shoes. Ryan and the other boys and girls whose essays are featured in this collection range in age from four to eighteen. 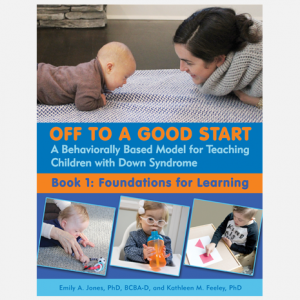 They share their experiences as the brother or sister of someone with a disability—the good and bad aspects, as well as many thoughtful observations; they are siblings of people with a variety of special needs, including autism, cerebral palsy, developmental delays, chronic health conditions, attention deficit disorder, hydrocephalus, visual and hearing impairments, Down and Tourette syndromes. These personal tales introduce siblings to others like them, perhaps for the first time, and allow them to compare experiences. 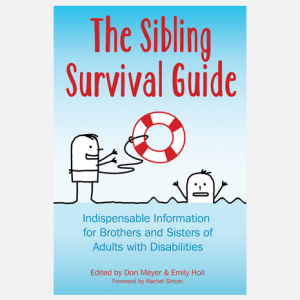 Director of the Sibling Support Project in Seattle, Washington, editor Donald Meyer also runs Sibshops—support and educational programs for school-age brothers and sisters of people with special needs. 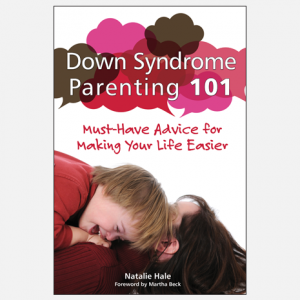 This collection gives siblings and families who cannot attend a Sibshop some of the same valuable support and recognition of the workshop experience, and is a helpful keepsake for those who have. 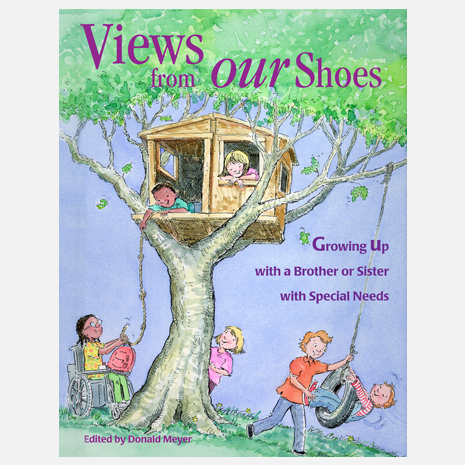 Views from Our Shoes also provides family members, friends, and professionals with a better understanding of what it’s like to have a sibling with a disability.